Do you know the meaning behind the name of the company avad3? “Avad” is Hebrew for “serve,” and avad3 works to serve through audio, video and lighting, the three major components of event production. “We never capitalize avad3 as a constant reminder that we are servants first. It’s not about us,” founder Cameron Magee says. 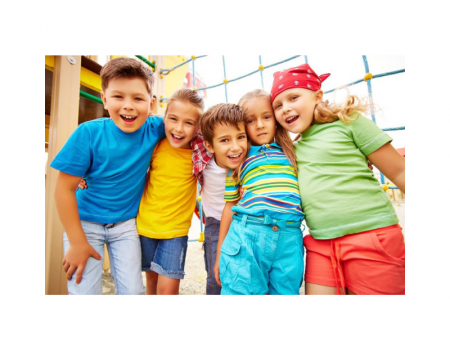 avad3 is involved with events of all sizes and has the flexibility to cover both small and large events. 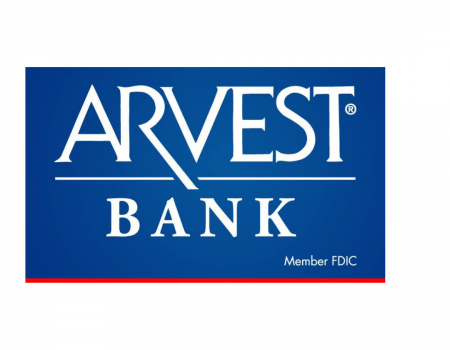 “This flexibility allows us to serve folks on their biggest, most important days of the year, and also be affordable for their smaller recurring needs. Events come in all shapes and sizes, and we’re proud that this scalability allows us to thrive in Northwest Arkansas,” Magee says. 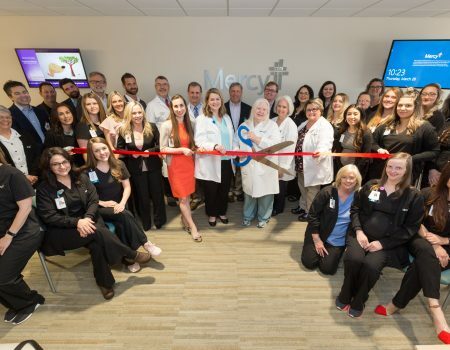 Two of their most recent large events were the Mercy Charity Ball Fort Smith on Dec. 8, 2018, and Northwest Arkansas Children’s Shelter Starlight Gala on March 2, 2019. Both had more than 1,000 guests in attendance! 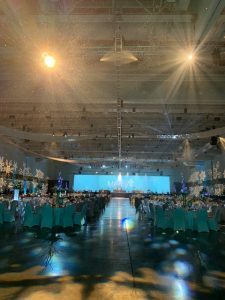 Magee noted that the Fort Smith event featured a 110 feet-wide projection screen, almost 100 lighting fixtures, and the set up and rehearsals took 2.5 days. 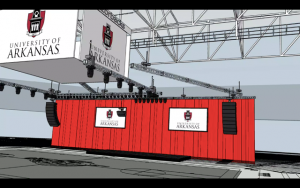 More big news … avad3 won the bidding process to be the event production company at the University of Arkansas commencement for the next seven years. Go Hogs! 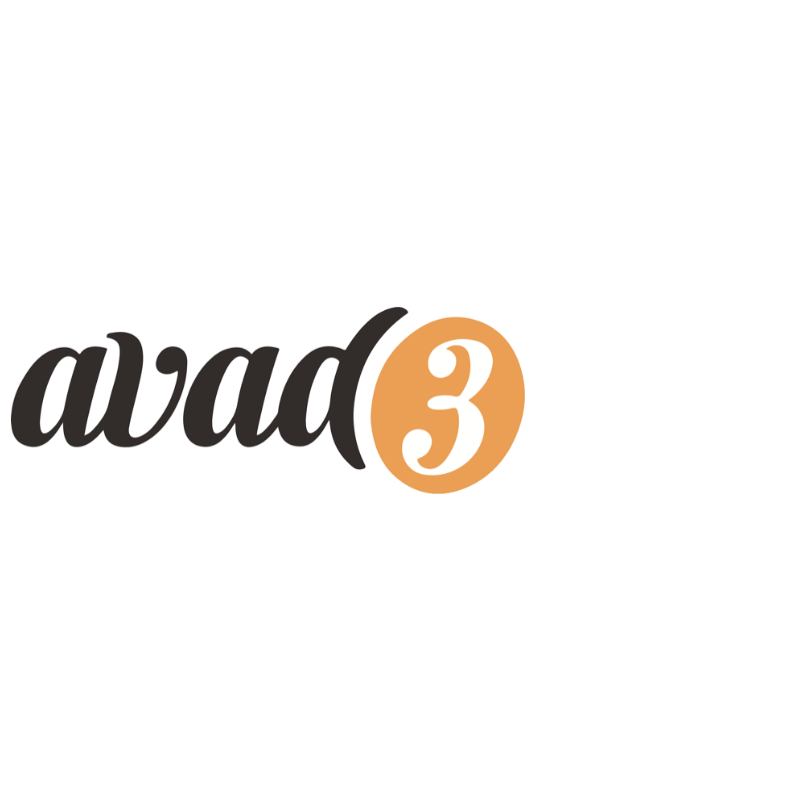 For more information on avad3, visit www.avad3.com.